Building a new home is an exciting venture, and finding the perfect location and the perfect lot is just the first step. Let the Hunziker Land Development Team guide you on the journey to arrive at the home of you dreams. 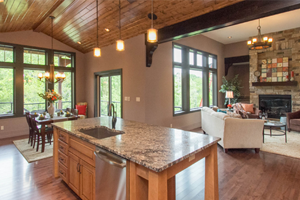 Located in Ames, Iowa with a stellar reputation in the industry, Hunziker Land Development is the ideal choice if you want quality options and exceptional service. 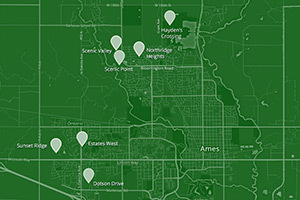 Search residential lots that are available for sale in the Ames and surrounding area. 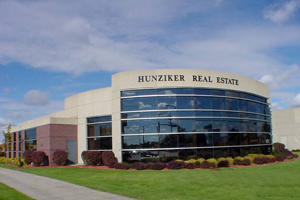 Hunziker & Associates, REALTORS® has been helping people buy and sell homes in Ames and Central Iowa for over 60 years. Let HCS Builders help you make a wise investment and have a great experience building your new home.